The Cleveland Cavaliers player – who was alleged to have cheated on the Keeping Up With The Kardashians star – was spotted attempting to go under the radar as he headed out of the hospital after Khloe gave birth to their daughter on 12 April. Since Tuesday videos and pictures of Tristan getting intimate with four different women, including Lani Blair, began to emerge. It has now been claimed he cheated with a fifth woman, who he was seen with less than a month ago in New York. 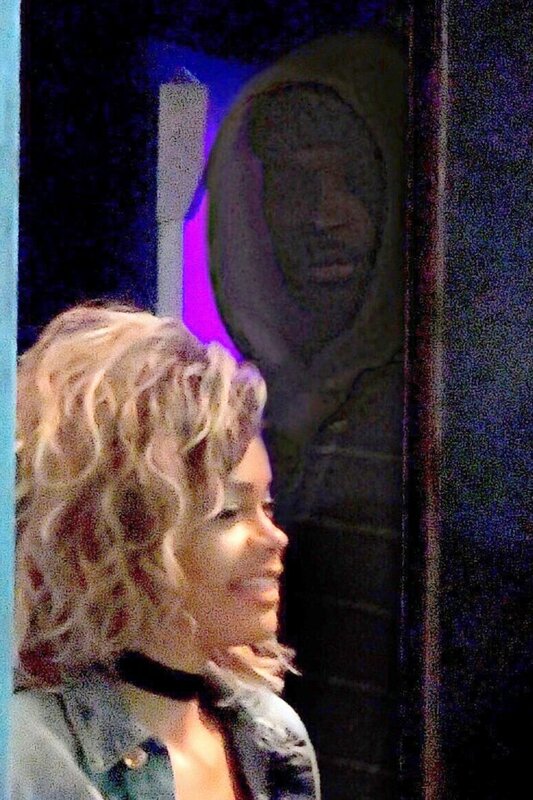 The pictures, which emerged only a few hours after the NBA player welcomed his daughter with Khloe, show that Tristan and the young woman stayed in Manhattan at the same hotel various times over the past few months – they also reportedly ate out together and partied together in clubs. MailOnline claim the woman in question even travelled around the US to watch the basketball player in action. Tristan was reportedly first spotted with the woman way back in November, and last seen with her in March in New York City. 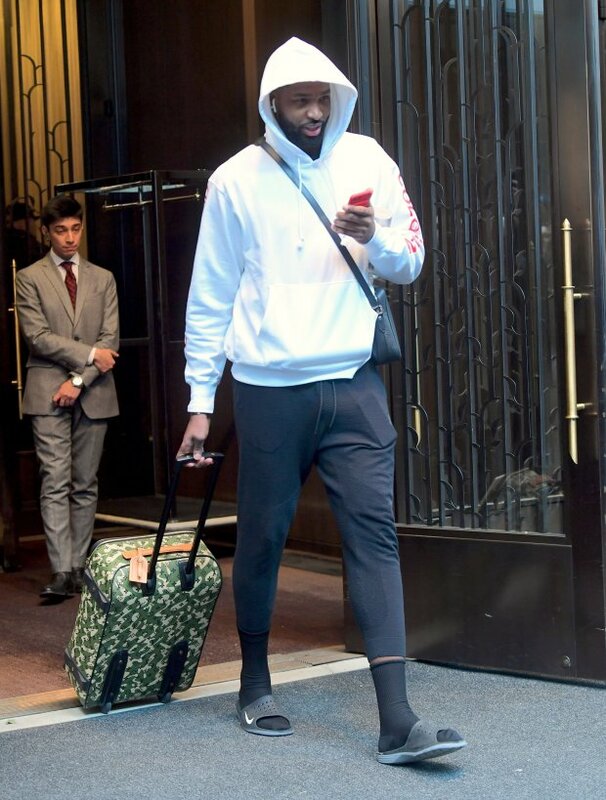 Tristan and his team were in town to play the New York Knicks on 13 November, and the following morning the woman exited the hotel at seven in the morning. Tristan reportedly followed her out just a few hours later. 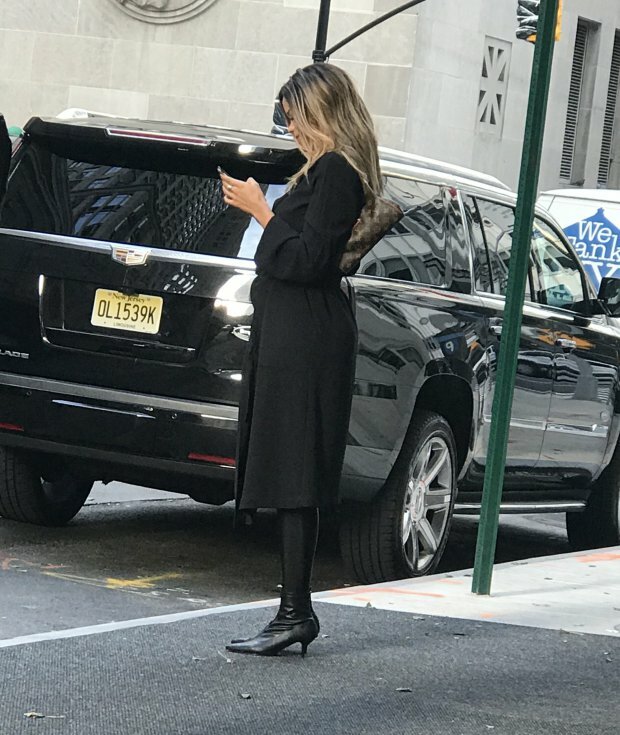 The woman, who is said to be a salesperson at a high-end fashion store, is reported to have met up with Tristan after the game at a New York City club and was then seen in what looked like her work attire when she left his hotel the following morning. This is said to be the same hotel that Tristan was seen entering and exiting with Lani over the weekend. The pair were then spotted together again on 24 March in New York as Tristan’s team played the Brooklyn Nets – he is said to have headed out to see her at the club Pergola. The woman, who documented her time in the venue on social media, was spotted getting into a waiting Escalade with a friend, and video obtained by MailOnline show Tristan joining her moments later. Tristan meanwhile never arrived back at the Four Seasons for his midnight curfew, according to the publication. He reportedly broke that same curfew over the weekend when he arrived back at 5am following a night at Soho House with Blair. This woman joins four other women, including Lani Blair, in the list of women who have been captured getting intimate with the basketball player while Khloe was pregnant. A video obtained by MailOnline appeared to show the athlete – who has a son from a previous relationship – kissing another woman. Pictures later surfaced of the 27-year-old and Lani heading into his hotel after a night out in New York last weekend. TMZ then shared a second video, in which Tristan could be seen kissing another mystery woman, before motorboating a partygoer and getting close to a fourth person back in October. In the meantime, Khloe,33, and Tristan celebrated the birth of their child yesterday.